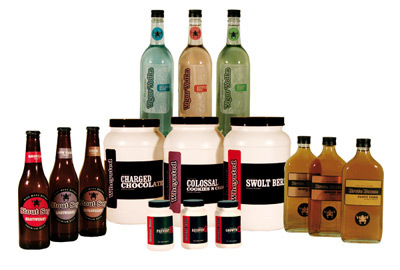 Objectives:To design wood sample labels to introduce and inform lumber dealers of the benefits of PureWood brand thermally modified wood. 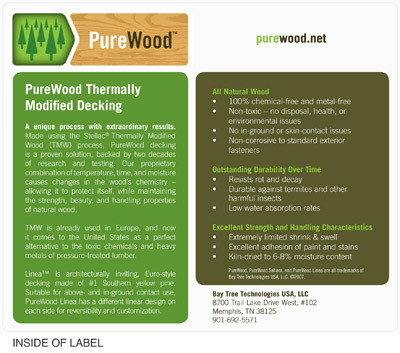 Details: Headquartered in Memphis, TN, PureWood USA is company that sells premium wood used for decking and other outdoor furniture projects. 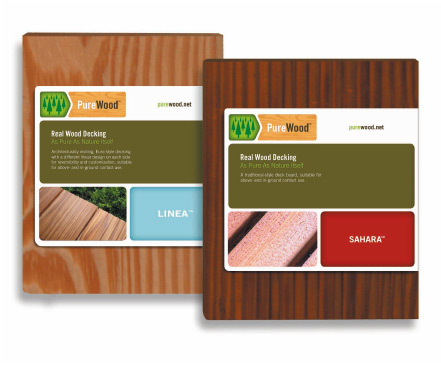 A wood sample design was needed for each sub-brand of the PureWood Family: Linea and Sahara. 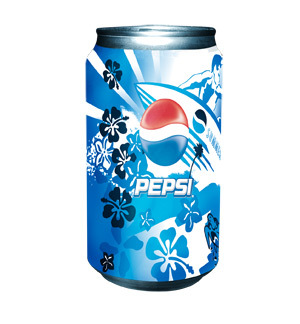 The label functioned as a reversible flat with branding elements on the front and benefits of the product on the flipside.